@sashanicholas This St. Louis boutique has an insanely gorgeous Insta feed. @piper.sloan A sweet and simple palate-cleanser of a tabletop. @bunnywilliamshome It's #BunnyforBallard. Need we say more? @lentramise We just discovered this fabulous source of gorgeous single-use dishes and flatware. Freedom from not enough place settings and doing the dishes! 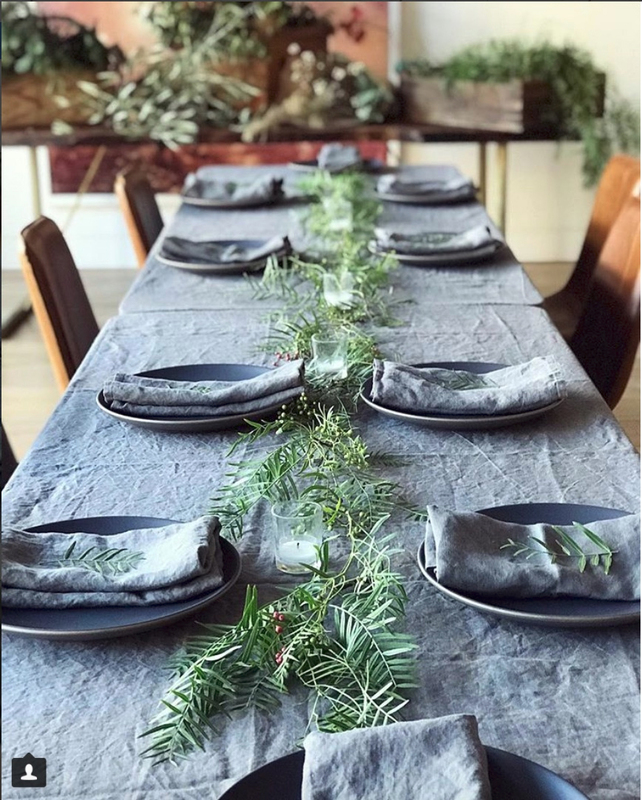 @grovegeneralstore We dig the rustic vibe of this Northern California winter table. 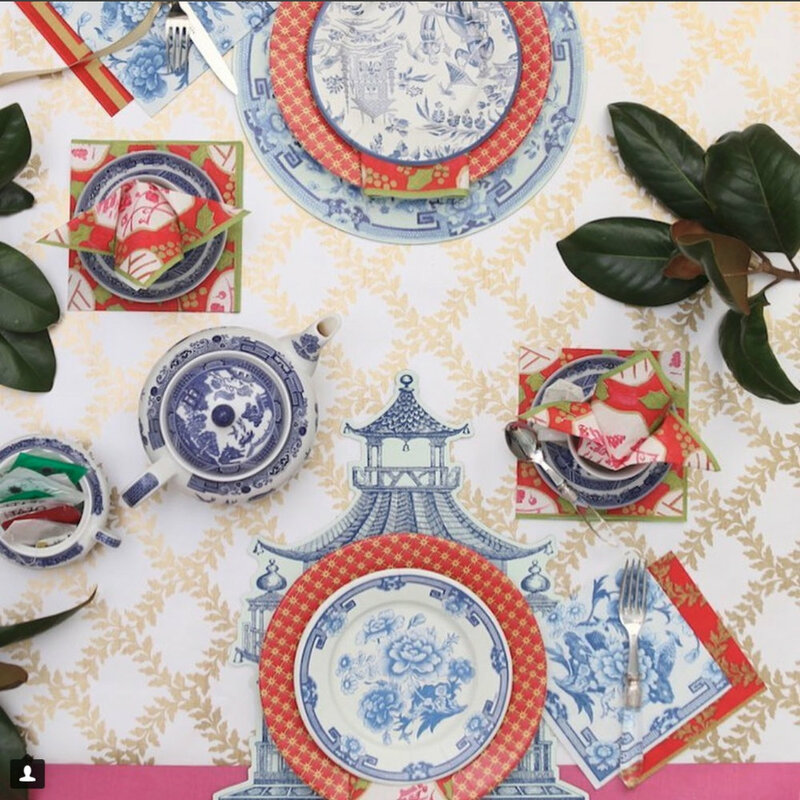 How are you dressing up your holiday table this season? Drop us a line and let us know at editorial@steelyardaccess.com or DM us your insta post at @steelyardaccess.